Need help deciding what system is right for you? InstaCool Limited provides a comprehensive service, detailing all your individual requirements to assist your decision. 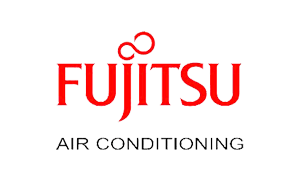 With so many Air Conditioning companies out there it can be daunting choosing who to instruct to carry out your work. At InstaCool Limitedwe realise this so we take great pride in the fact that more than 70% of our client base have come from customer referrals. We always work hard with the client to come up with the best, most cost effective and least disruptive solution. We pride ourselves on our discreet and undisruptive work ethic and customer care – our commitment to customer needs is our number one concern. 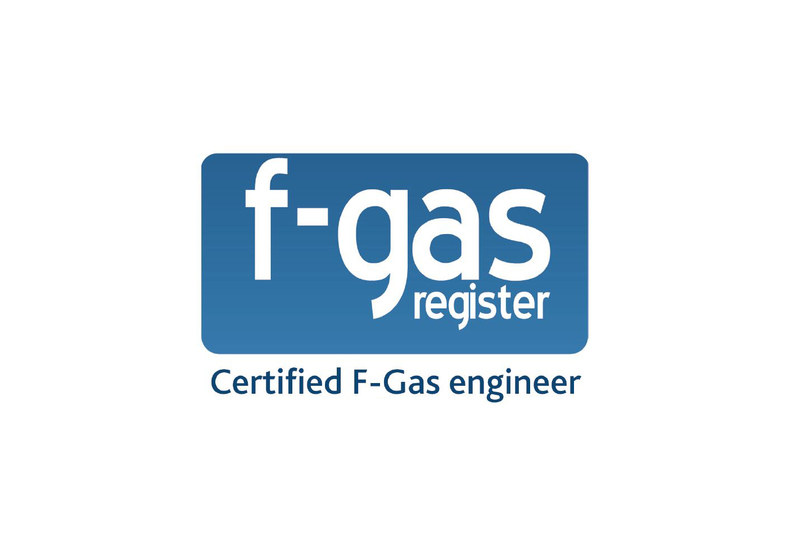 We only install energy efficient systems recognised for the ECA Allowance, meaning you could claim 100% tax allowance through this scheme on your new installation. Go to www.etl.decc.gov.uk to find out more. 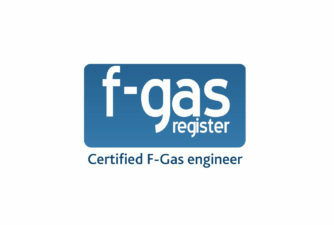 InstaCool Limited is fully F-GAS qualified and members of Refcom. 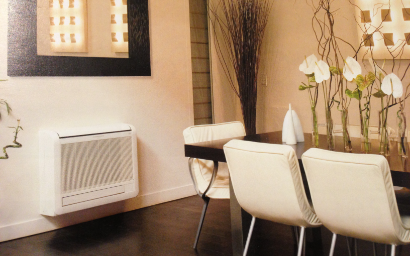 We only install energy efficient ventilation and air conditioning systems. We offer full warranty on every installation, so there’s never an unexpected cost on work we have completed.